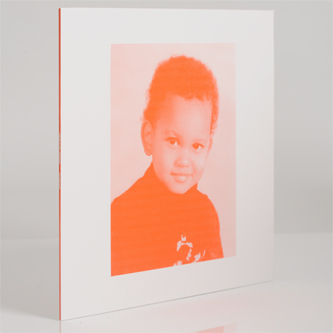 50 Weapons' yung French playa, Bambounou, with three crafty, minimalist house/bass swerves. 'Filled' flits off the groove with globular subbass shapes and brittle, pointillist drum patterns carved at swirling angles, primed for canny DJs. 'Brim' locks down to a simpler 4/4 house sound with supple bass and itchy, shuffling hi-hats with trademark aerodynamic sound design; 'Boarder' dissolves the grid allowing a kinetic flux of swooshing bass licks and sparse sticky rhythms to swing around warmest '80s sci-fi synth pads.